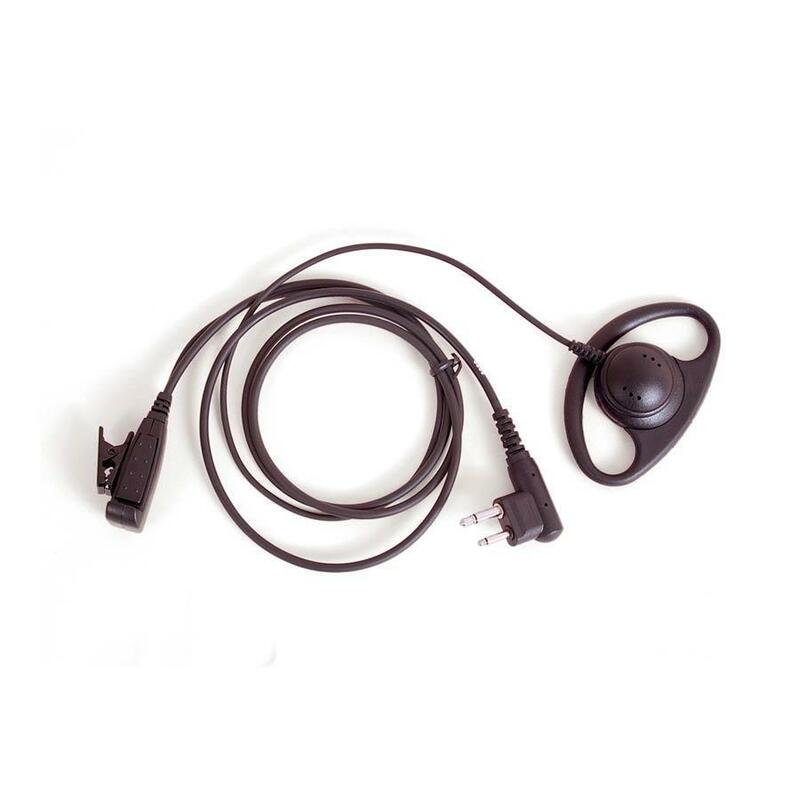 This Motorola compatible headset delivers on comfort with this Acoustic Earpiece with Palm Mic. Compatible with both the Motorola CLS and RM series radios, its "D" ring shaped earpiece can be worn outside either ear, providing a less intrusive user experience. Recommended for: police, security, hotels, casinos and restaurants. NOTE: Shipping quoted is for mainland UK only... elsewhere call 01782537000 for shipping price.